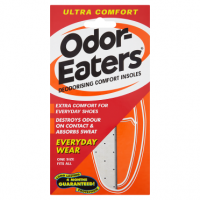 How should I use this product? Shake well before use. Spray evenly inside the shoe before and/or after use. Allow shoes to dry before wearing them. 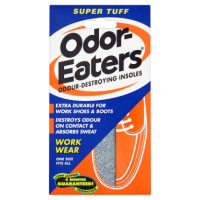 Wipe off any product on external surface immediately. Residue free. 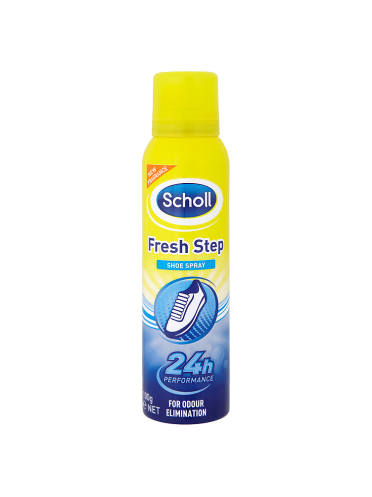 Scholl Fresh Step shoe spray is a specially formulated, dual action aerosol which instantly eliminates odour from your shoes for up to 24 hours. The unique skin on your feet is designed to sweat, and with 125,000 sweat glands on the sole of each foot - needed to regulate body temperature and keep skin supple - together they create the perfect home for bacteria that can cause foot odour. Footcare for healthy feet is important; after all, they're with you throughout your life. 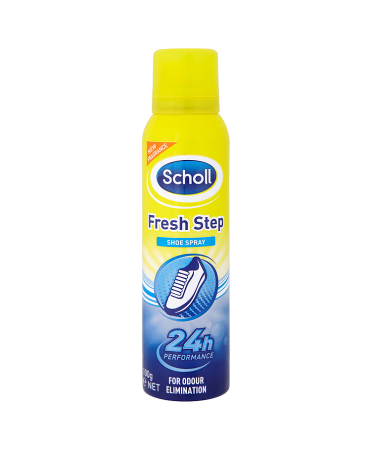 Suitable for all types of footwear, this Fresh Step shoe spray keeps on working to give your shoes lasting odour protection and freshness without any residue, and you the confidence to go take off your shoes whenever and wherever you like. 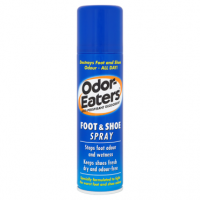 For fresher smelling feet in seconds, simply shake the can well and spray evenly inside your shoes before or after use (or both!). Just make sure wipe any excess from the outside of your shoes straight away and allow the spray to dry for a few moments before wearing them. 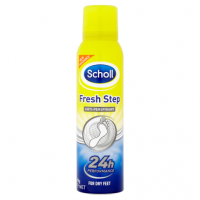 Put a spring in your step with Scholl and join the feet elite.